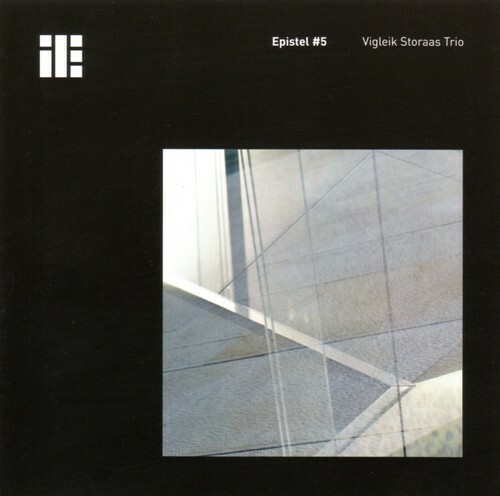 Vigleik Storaas is ready with his fifth trio release, which is also his third in his own name on Inner Ear. Epistle #5 documents one of Norway’s finest jazz chamber ensembles who are constantly exploring new terrain. The new album is perhaps the most “subdued” for now, and Storaas emerge fully in an exciting mix of his own and others’ compositions. The album is mainly recorded in Rainbow Studio by Jan Erik Kongshaug, while Michel Legrand gorgeous “I will wait for you” is a live recording from Festiviteten, Eidsvoll.